MPs have been told that doctors are not prescribing medical cannabis to patients due to their lack of knowledge on the subject. Medical cannabis was legalised in November 2018, allowing specialist practitioners to prescribe medical cannabis to patients who cannot be treated by conventional, pharmaceutical medications. “The main barrier, to be honest, is education. “There are bureaucratic barriers, but I think they can be overcome. “I think most doctors do not want to prescribe because they do not understand the nature of cannabis. “The second barrier is the guidelines. “I am sure that the Royal College of Physicians and the British Paediatric Neurology Association felt they were doing a good job in providing those guidelines. Barnes’ concerns were echoed by Committee member, Dr Philippa Whitford, who highlighted the reluctance doctors have to respond to a patient request for a medical cannabis prescription. “One of the problems is licensing, and the issue of doctors prescribing unlicensed drugs and the personal financial risk they have to take. “I have signed the form many times myself and it has very scary wording. 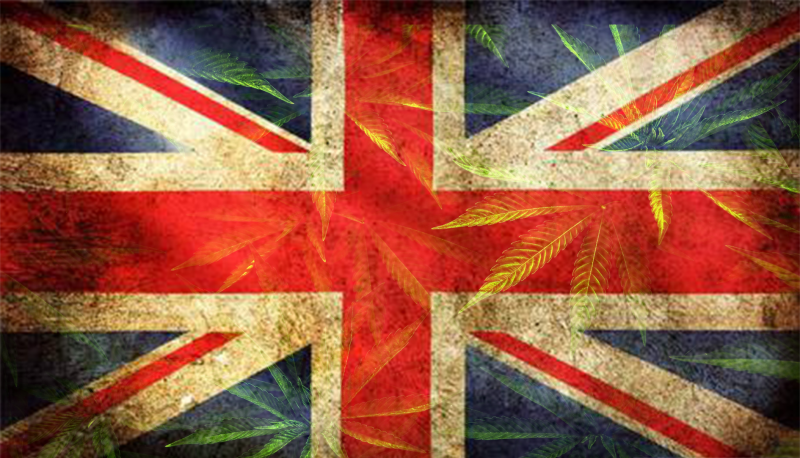 While it is clear that a degree of general ignorance exists within the British medical professional concerning medical cannabis, it is unclear how to solve the problem. Some have argued that more clinical research is needed to provide conclusive evidence for the safety and efficacy of cannabis for certain medical conditions. Clinical trials, however, can take years, leaving patients requiring medical cannabis in an ever increasingly desperate situation. Evidence already exists from a plethora of clinical trials conducted in countries with more liberal approaches to the use of medical cannabis. Should our political class not engage with these countries, working with them to get the best understanding of cannabis and its medicinal applications, helping to provide the best healthcare possible for our citizens?